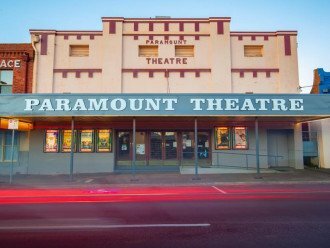 Grab your popcorn and a drink, Paramount Theatre is bringing entertainment back to Maryborough! 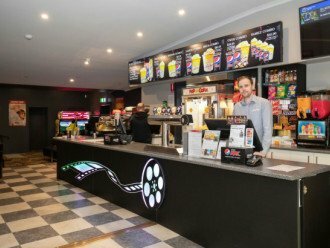 This beautiful establishment, founded in 1926, is the perfect place to relax and check out all the amazing movies on offer! 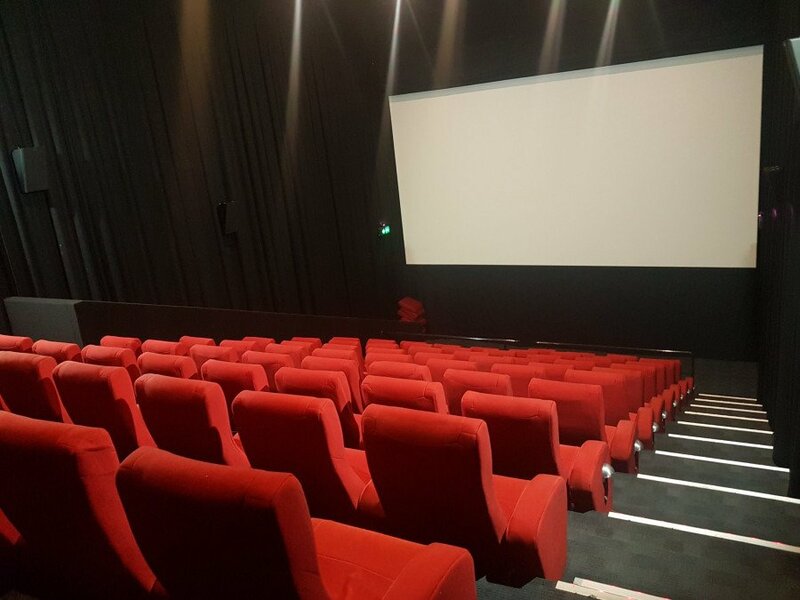 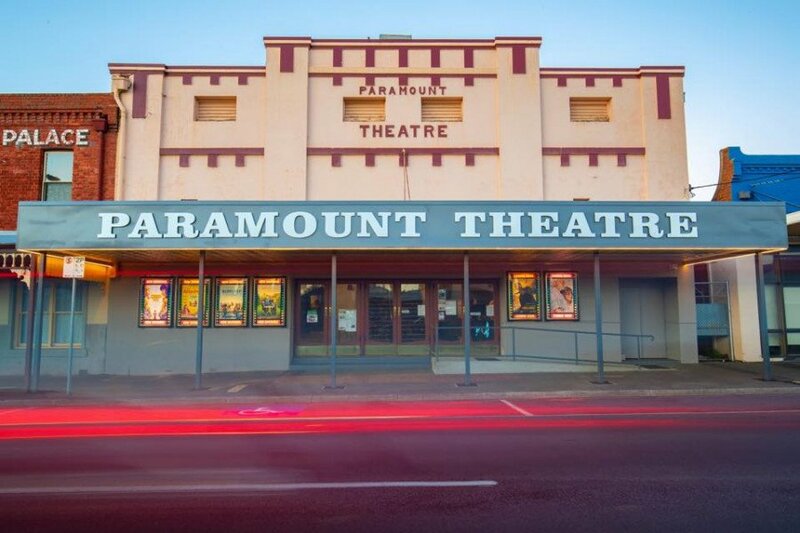 Paramount Theatre Maryborough is dedicated to making your cinema experience more special each time you visit us! 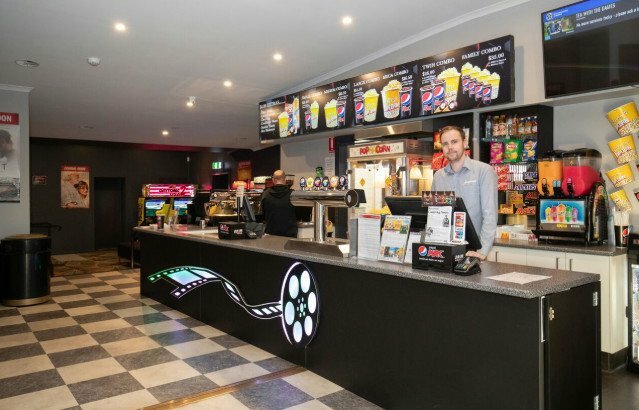 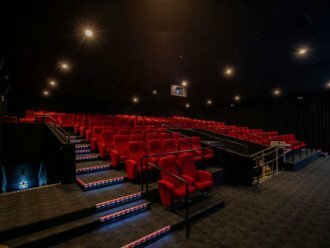 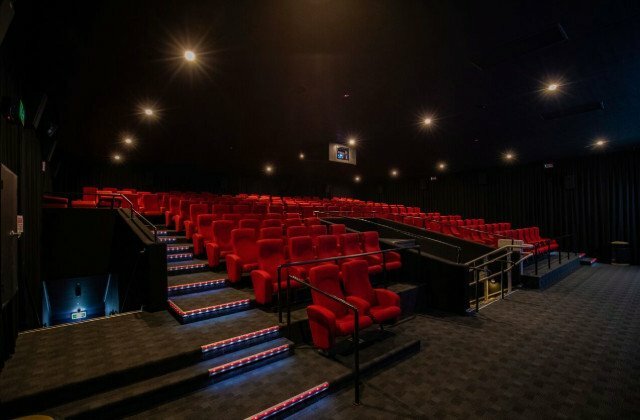 So if you are searching for a great country cinema to visit that offers a twin cinema, and family friendly ticket pricing then you have to visit us at Paramount Theatre, Maryborough!